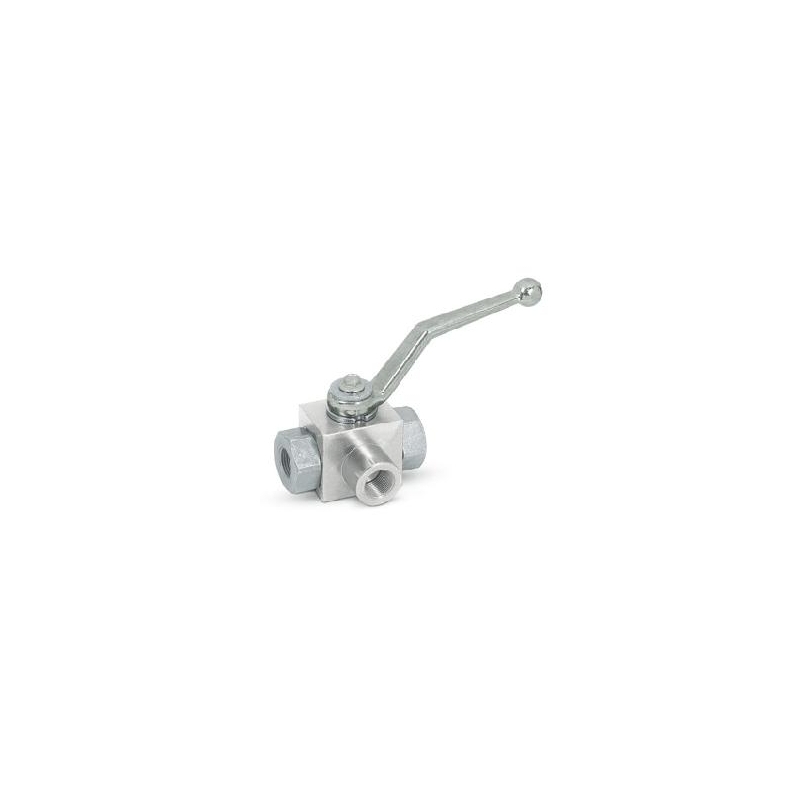 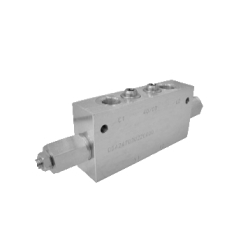 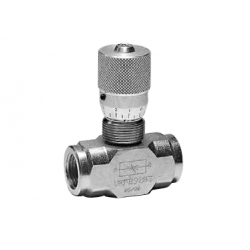 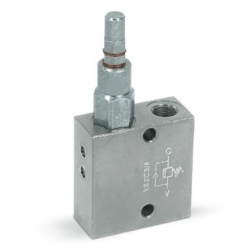 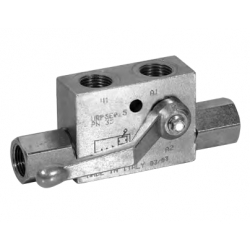 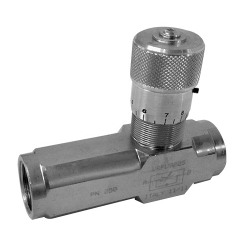 Ball valve 3-way high pressure - Tecnologia Oleodinamica S.r.l. 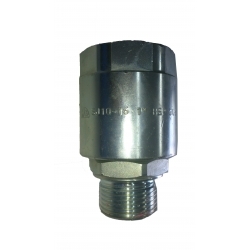 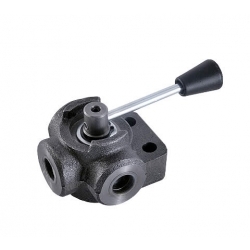 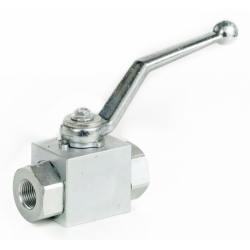 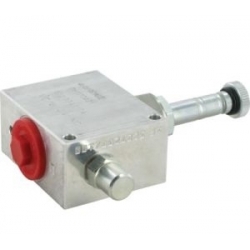 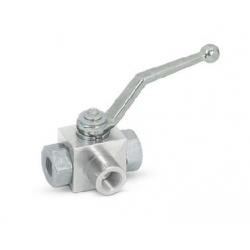 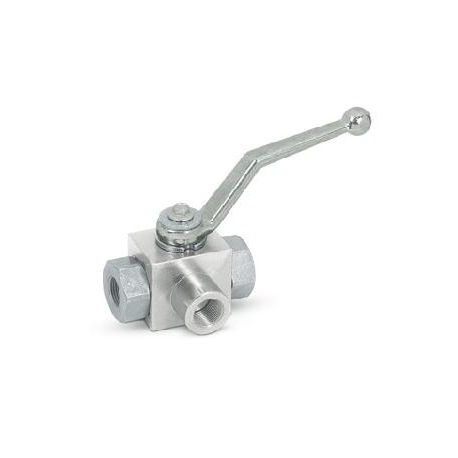 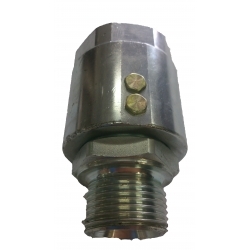 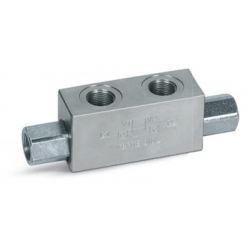 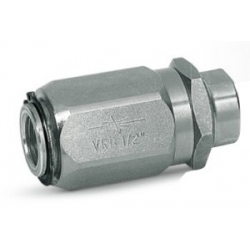 3 way ball valve is used to connect inlet flow to two ports .. 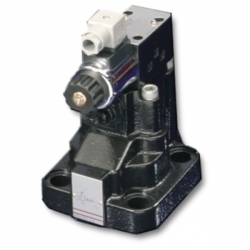 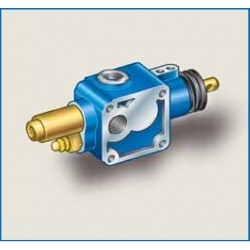 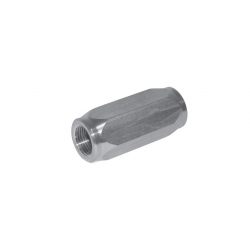 This special hydraulic scheme is able to control a single action actuator.